Here's a bug coloring page with insects galore! Meet Harry and his friends. Download, print and color away. Doug the Bug has many jobs and today he is a clown! Add some bright circus colors to this picture of Doug on his high-flying unicycle. 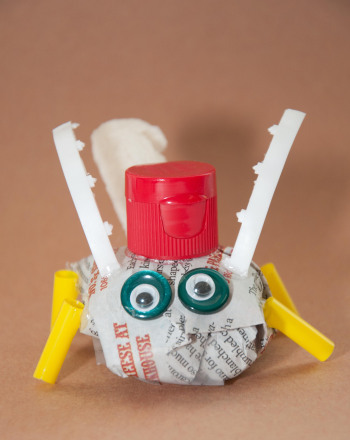 Your little math bug will build logic skills as he colors each bug to match its twin. 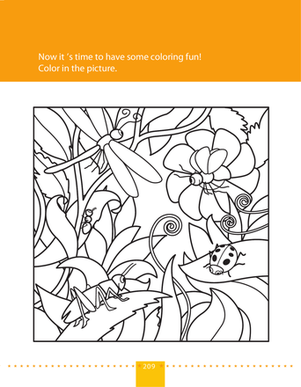 Let your 1st grader color by numbers to find the hidden bug! This coloring page of insects is great for kids who like bugs. This preying mantis just needs some color! 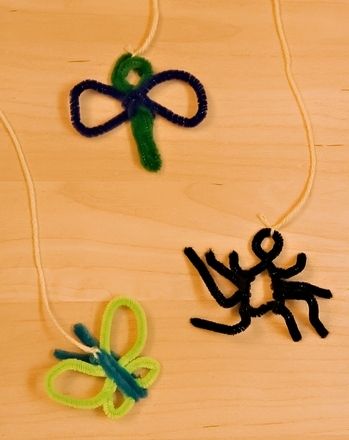 Get ready for some creepy crawly counting with this colorful bug collection! What kind of bug doesn't know how to spell its own name? Have your little critter practice phonics by saying each name aloud.